President Trump tweeted on Saturday morning signaling that he's ready for a third summit with North Korea's Kim Jong Un, stressing the two have an "excellent" relationship. 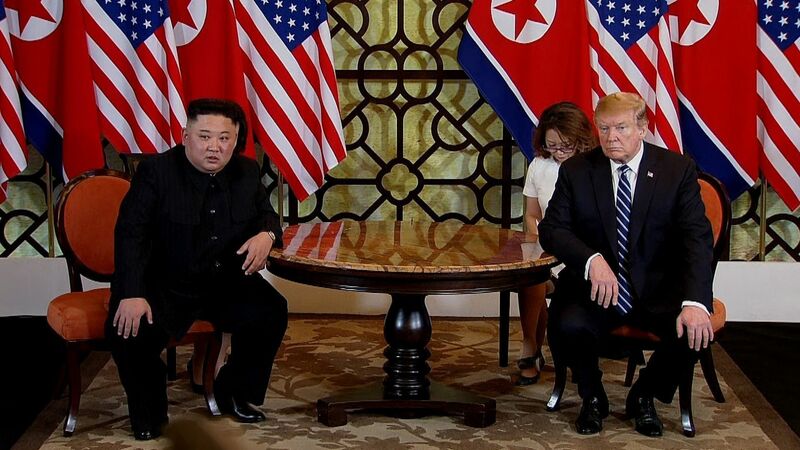 The backdrop: Hours earlier, Kim said he was prepared for another meeting with Trump as well, but stipulated that the U.S. has until the end of the year for the sit-down, noting the most recent summit ended without agreement, reports Al-Jazeera. "It is essential for the U.S. to quit its current method and approach us with a new one," Kim said in a speech to the Supreme People's Assembly on Friday. Earlier this month, Secretary of State Mike Pompeo said he's "confident" another meeting between the U.S. and North Korea will take place, per Politico.